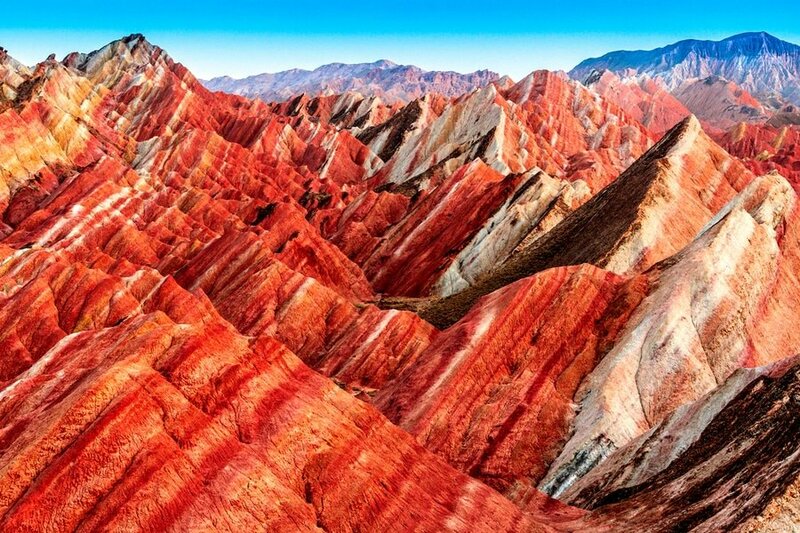 Located near China – Mongolia Border, Zhangye Danxia Landform Geological Park is known for its rolling mountains with rainbow colors. Once part of the ancient trade port on the Silk Road, the city of Zhangye is rich with awe-inspiring natural scenery that look like they’ve been taken out of fairy tales. It also boasts several historic sites where you can relive the rich Chinese history. Whether this is your first trip to China or you’ve been here a few times before, a 3-day adventure in Zhangye opens up tons of new and interesting things to do. The sequence of activities and attractions below are just a guide and you can definitely change it to suit your interests. Language – Standard Chinese and Mandarin Chinese are the official languages of China. Learning the language is not necessary, especially in big cities like Beijing and Shanghai, but speaking at least some Chinese phrases or attempting to learn is greatly appreciated by locals. In Zhangye, there is a multinational population that includes ethnic minorities from countries near the border. You’ll hear dialects of Mongolian, Kazak, Tibetan, and many others. Currency exchange – Chinese Yuan (also known as Renminbi) is the official currency of China. Exchanging money is easy and follows the same standard to elsewhere in Asia. You can exchange currency at the airport, hotels, malls, local banks, and money changers throughout Zhangye. ATMs are plentiful, all accepting international credit cards and debit cards, so it’s easy to withdraw your money in CNY. Credits cards are commonly accepted in most mid-range to high-end restaurants and hotels. When to visit – The best times to visit the park is from July to September. During summer time, you’ll get the best amount of sunlight in the mountains, which will reveal its vibrant rainbow colors. A visit in early winter is another great opportunity, as the Rainbow Mountains will get a mixture of snow. Getting there – Zhangye is located in northwestern China’s Gansu Province. Although the geographical location of the city is remote, there are plenty of ways to get there. The simplest way to get there is via Lanzhou. Traveling by air is possible via the Lanzhou Zhongchuan International Airport, which is connected with most major cities in China. By train, you can travel to Lanzhou Railway Station and transfer to a high-speed direct train to Zhangye Railway Station. For train schedule and routes, you may visit www.chinatrainguide.com. 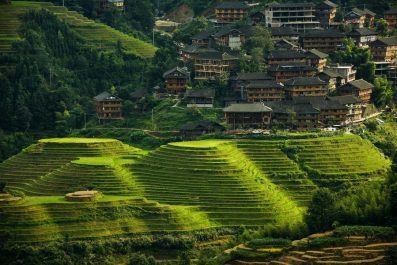 Where to stay – There are many types of holiday accommodation in China, whether you’re looking for luxury hotels to cheaper accommodation like youth hostels and bed and breakfast. In Zhangye, most hotels/hostels options are located in Zhangye downtown, which provides easy access to most attractions and to get more hotel options. 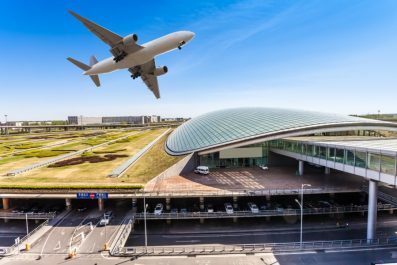 Assuming you have taken a morning or afternoon flight to Lanzhou Zhongchuan International Airport from any major cities in China, then you won’t be able to explore yet. Take a high-speed direct train to Zhangye Railway Station. Travel time is approximately 3 hours and one way fare is about 150 CHY (22 USD). Then, make your way to your chosen accommodation in Zhangye downtown. Have dinner at one of the local restaurants then get a good night sleep so you have energy for a whole day of adventure the next day. 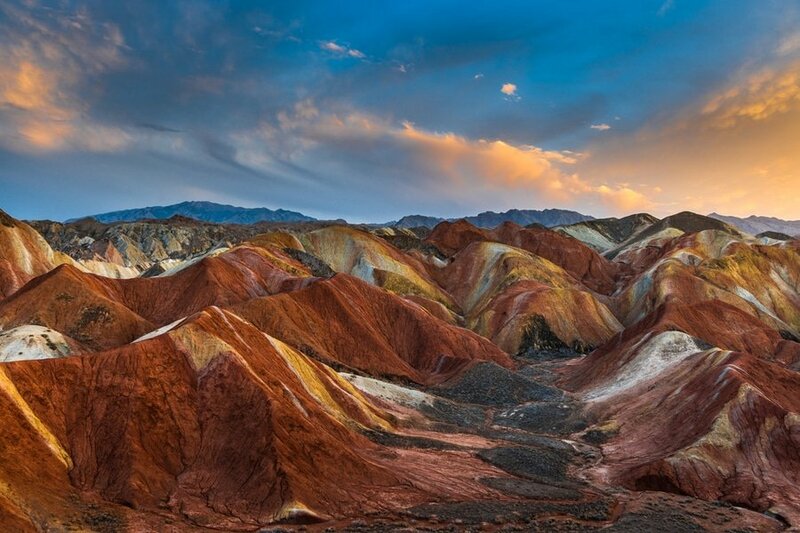 Anyone who have ever visited Zhangye will probably tell you how surreal the rainbow mountain is. 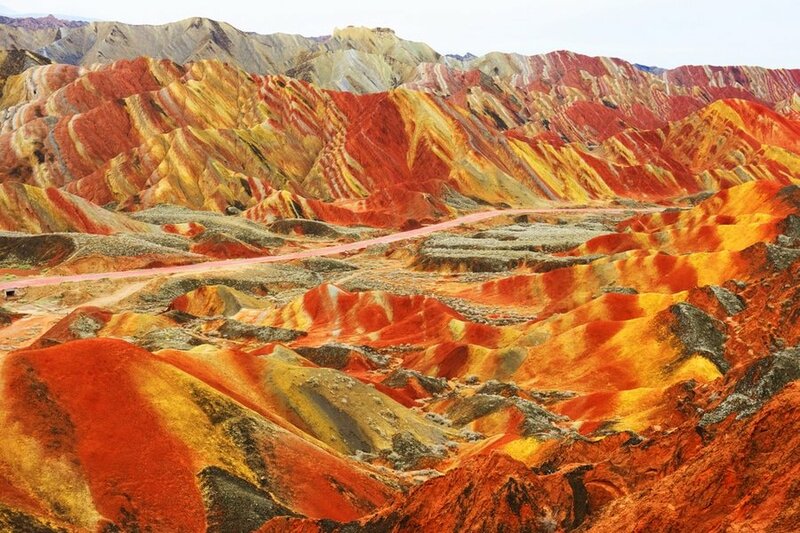 On your first day, embark on a trip to the stunning Zhangye Danxia National Geological Park also known as the Rainbow Mountains. Considered one of the most beautiful places in China, the national park is famous for its colorful Danxia landform and fascinating multicolored mountain folds. You can either do this trip on your own (DIY style) or join a guided offered by most hotels in downtown. If this is your first time in China, joining a guided tour is recommended. 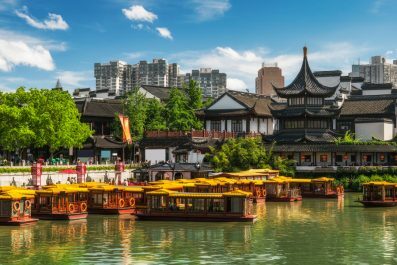 There are plenty of tour groups offered online which normally includes English-speaking guide, traditional Chinese lunch, entrance fees, transportation and driver. Tour normally starts at 9 in the morning. By DIY, you can take a bus from Zhangye West Bus Station, which goes directly to the park (one-way bus fare costs 10 CNY). Please note, the last public bus leaves the park at around 6:30 PM, so you have to be back on time! Entrance fee to the park is about 75 CNY. Whichever of two given alternatives, this trip will allow you to see Zhangye’s most famous scenic attractions. It is best, however, to stay in the park until 8:00 PM, so you’ll see the best colors of the mountains. At sunset, there will be less clouds to cover the park, and there will be a mix of light and shadows. If you can’t get enough of the Rainbow Mountains, then you are free to go back on day 2 for sunrise or sunset. 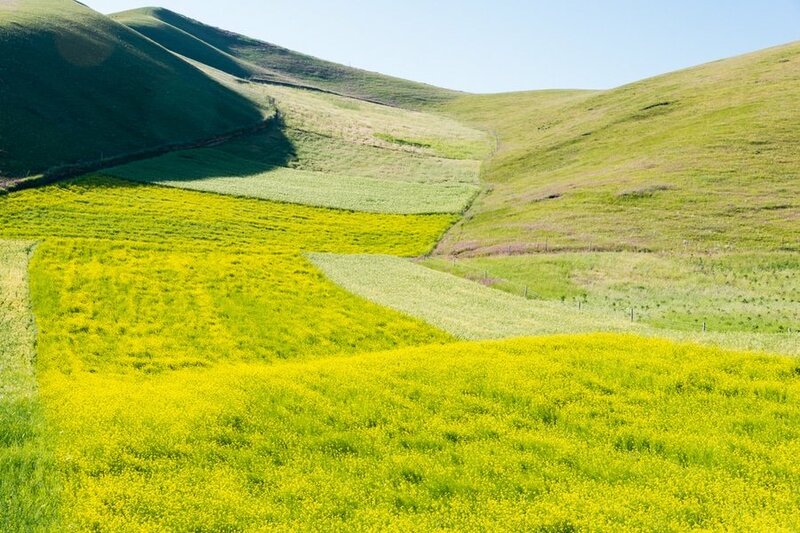 You may also check out the other stunning attractions in Zhangye like Biandukou, a pass in the Qilian Mountains known for its vast expanse of yellow rapeseed flowers from the months of July to August. The opportunity for incredible photographs is endless during this tour, so frequent stops are recommended for visitors to enjoy the landscape. On your last day, leave before dawn and wait for the sun of the new day to appear on the horizon in Zhangye Danxia National Geological Park. Waiting for the sunrise is probably one of the most fascinating experiences you could get in Zhangye Then, after having a filling breakfast, your final day in the city can be spent on last-minute shopping and seeing those attractions that you haven’t yet had time for. Head to Zhangye Railway Station in time for your train back to Lanzhou. Have you been to Zhangye or anywhere else in China? Do you have any tips or suggestions to share? If so, you can leave your comments below. Other than bus, can we have car or taxi at rainbow mountain? Do you mean in the park itself? There are sightseeing bus (20 yuan per person) within the park.